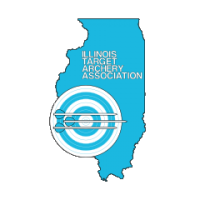 The Duel uses the combined scores from Saturday of the 2 best compound and 2 best recurve archers from each state. There is no additional cost to compete in the Duel. We will use the combined scores from Saturday and put the teams together. Gravel parking pad, electricity, picnic table, and fire ring; no sewage or water hookups.